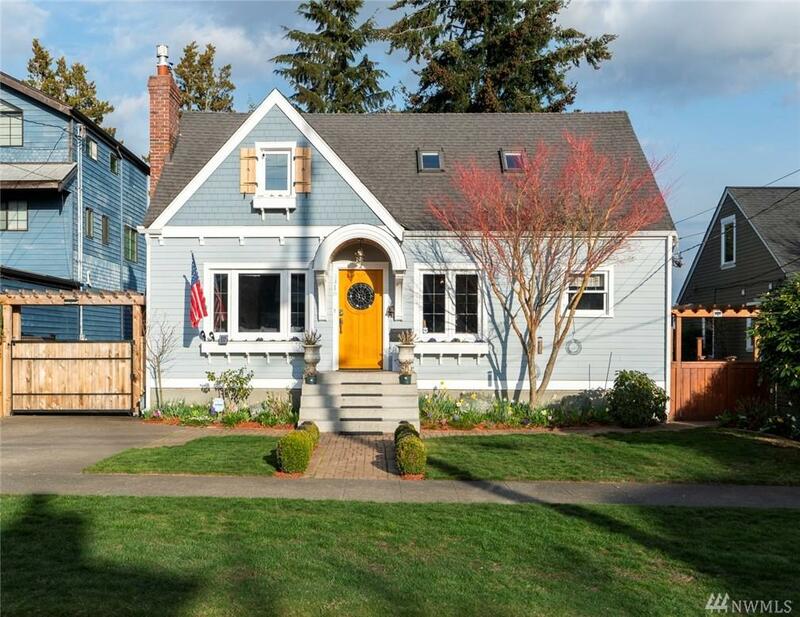 Situated on desirable Belvidere Avenue in West Seattle, this beautiful Tudor exemplifies perfect curb appeal and elegant charm w/ meticulous updates throughout. 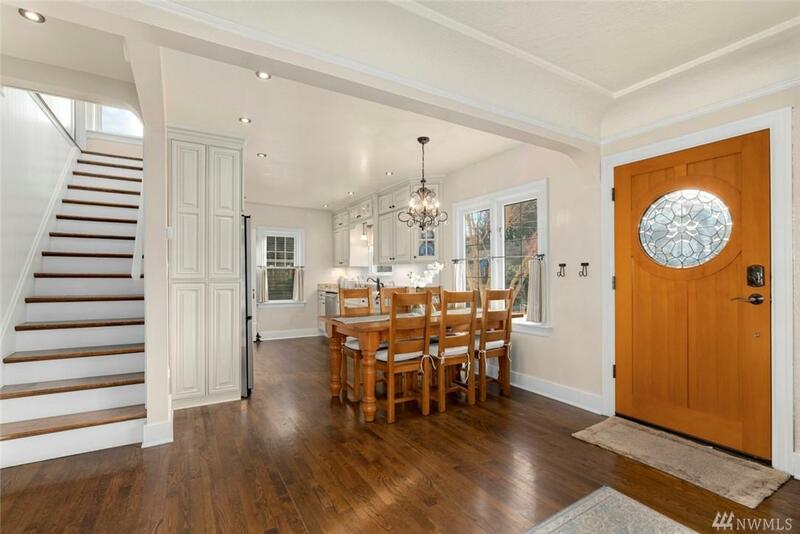 Discover the spacious, finished basement w/ 5th bedroom, bonus room and cozy gas fireplace. 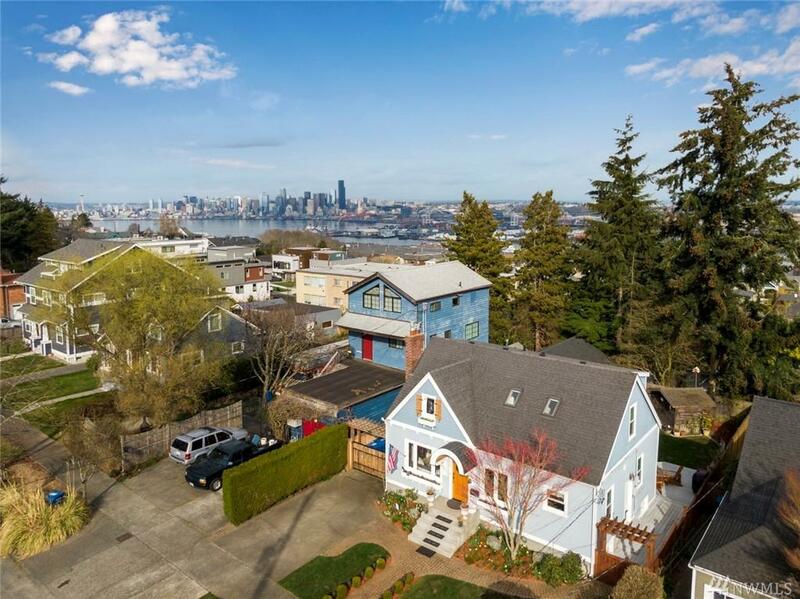 Enjoy the remodeled kitchen and bathrooms, heated floors, gleaming hardwoods and large ensuite master bedroom w/ unobstructed views of Mt Rainier. 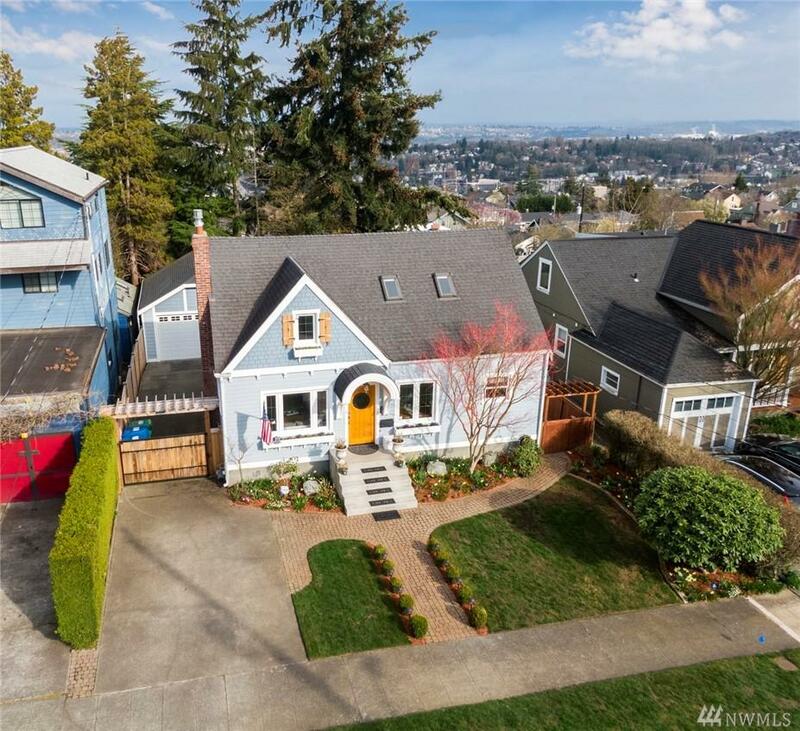 Plenty of room w/ oversized 2 car garage and fully fenced backyard, perfect for entertaining.